Maytag Refrigerator Repair | Call Now! (206) 504-1684 We Repair: Maytag Refrigerator, Freezer & Ice Maker. Maytag makes high-quality, durable refrigerators, but occasionally something goes wrong. We offer Maytag refrigerator repair for all models as well as ice makers, freezers and beverage coolers. 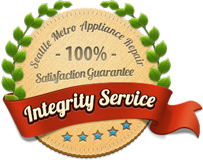 We’ll strive to do such a great job that you call us first whenever you need Seattle appliance repair. Our skilled, courteous technicians provide repairs to your refrigerator, freezer, ice maker, dishwasher, gas or electric range or stove, oven, cooktop, compactor, disposer, clothes washer or clothes. 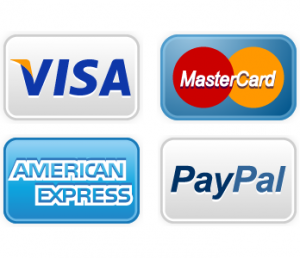 We also repair all major brands including Maytag, GE/General Electric, Kenmore, Whirlpool, Amana, Jenn-Air, KitchenAid, ASKO, Dacor, Wolf, Sub-Zero and dozens more. Your complete satisfaction is our goal. Call today, and we’ll be on the way with the top Seattle Maytag refrigerator repair.